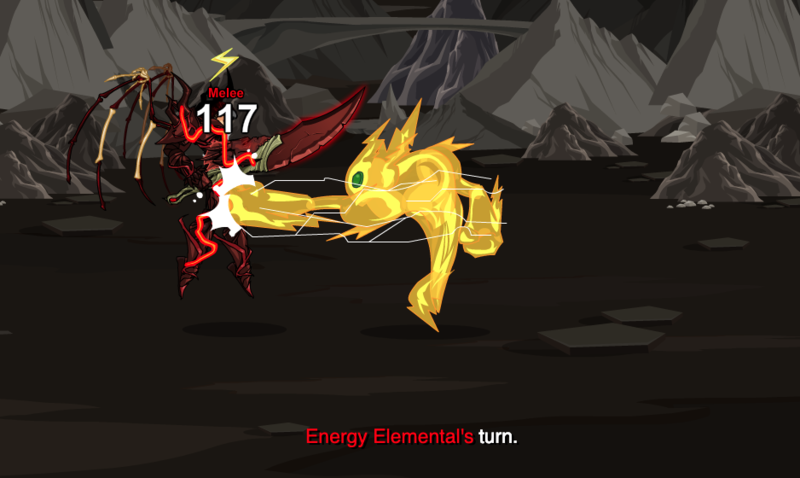 Attack Type 1 - Approaches target and punches it for 1 hit of 100% Melee Energy damage. 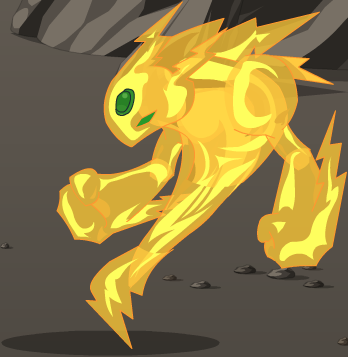 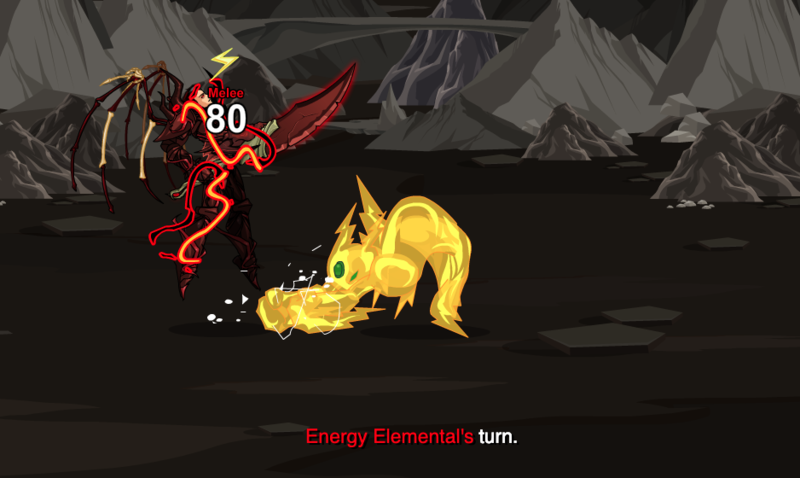 Attack Type 2 - Approaches target and slams down on it with both fists for 1 hit of 100% Melee Energy damage. 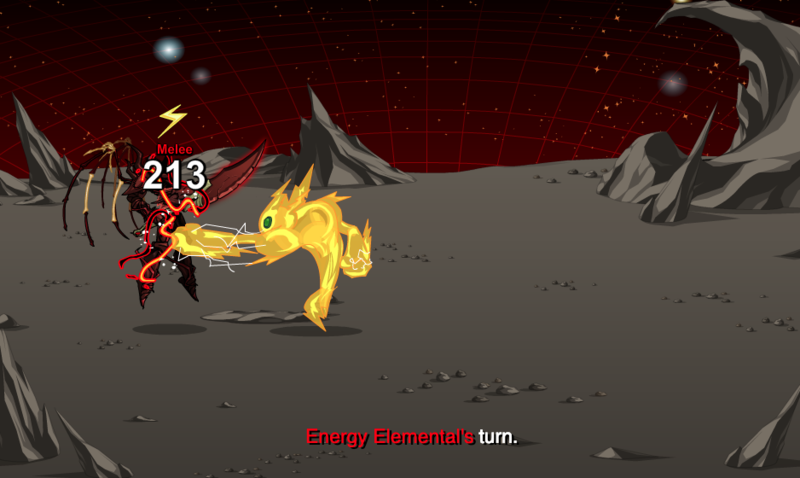 Attack Type 1 - Approaches target and punches it for 1 hit of 200% Melee Energy damage. 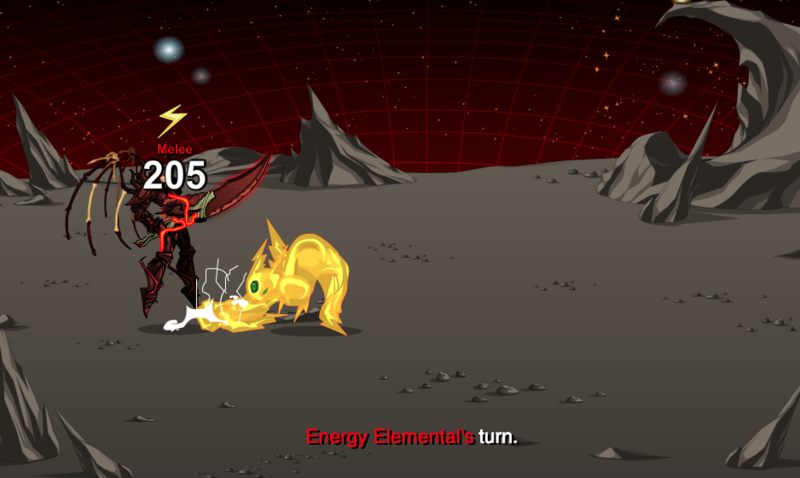 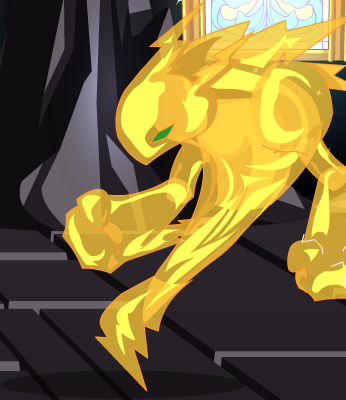 Attack Type 2 - Approaches target and slams down on it with both fists for 1 hit of 200% Melee Energy damage.